A Phase III trial of the first novel agent developed for Hodgkin lymphoma (HL) in more than 30 years, brentuximab vedotin (BV), demonstrated that the treatment doubles progression-free survival (PFS) in patients at risk of relapse following autologous stem cell transplant (ASCT). BV is an antibody–drug conjugate comprised of a CD30-targeted monoclonal antibody that is linked to the antimicrotubule agent monomethyl auristatin E. The antibody therapy precisely targets the cancer by specifically binding the CD30 protein on Hodgkin lymphoma cells, where it can then deliver chemotherapy directly into the cells. The Phase III international multicenter AETHERA trial aimed to evaluate BV as a single agent therapy to extend PFS following ASCT in HL patients who were associated with at least one risk factor for disease progression. A well as the primary endpoint of PFS, secondary endpoints included overall survival, safety and tolerability. In total, 329 HL patients who were aged >18 years and at risk of replace or disease progression after ASCT were enrolled onto the trial. The enrolled patients were randomly assigned to receive treatment with BV (165 patients) or a placebo (164 patients) once every 3 weeks, receiving on average 15 cycles of treatment on both study arms. The trial reached its primary endpoint and it was concluded that patients who received BV immediately following ASCT survived without their disease progressing for twice as long as those who received the placebo – 43 months PFS, compared with 24 months PFS. BV therapy was well tolerated, with the most common Grade 3 adverse events including peripheral sensory neuropathy and neutropenia. “The bottom line is that BV is a very effective drug in poor-risk HL and it spares patients from the harmful effects of further traditional chemotherapy by breaking down inside the cell resulting in less toxicity,” continued Moskowitz. 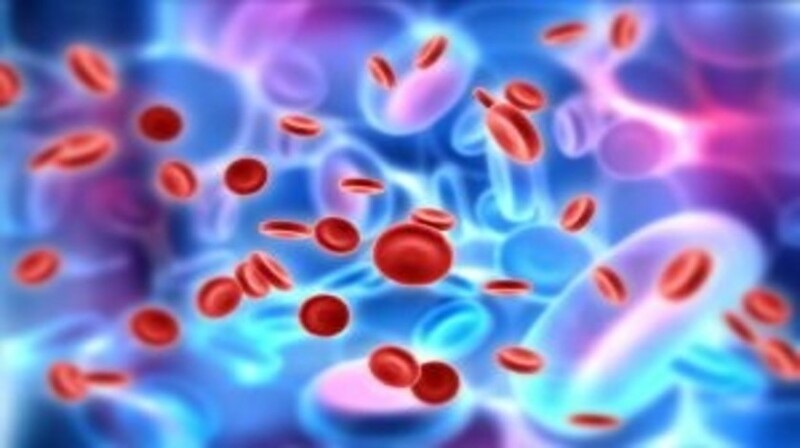 Sources: The Lancet press release ‘Targeted drug doubles progression free survival in Hodgkin lymphoma’ 18th March 2015; Takeda UK Ltd press release ‘Takeda Reports Phase 3 AETHERA Clinical Trial Data from ADCETRIS®▼ (Brentuximab Vedotin) in Post-Transplant Hodgkin Lymphoma Patients at Risk of Relapse at ASH Annual Meeting’ 9th December 2014.